There are a wide variety of effects we can offer. Here is a glossary to get your creative juices flowing. 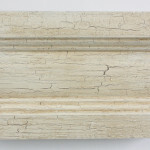 Want the elegant effect seen in the varnish on old wood? This finish gives the surface an appearance of being aged or worn and is achieved by using a crackle medium, tinted wax, varnish or glaze. 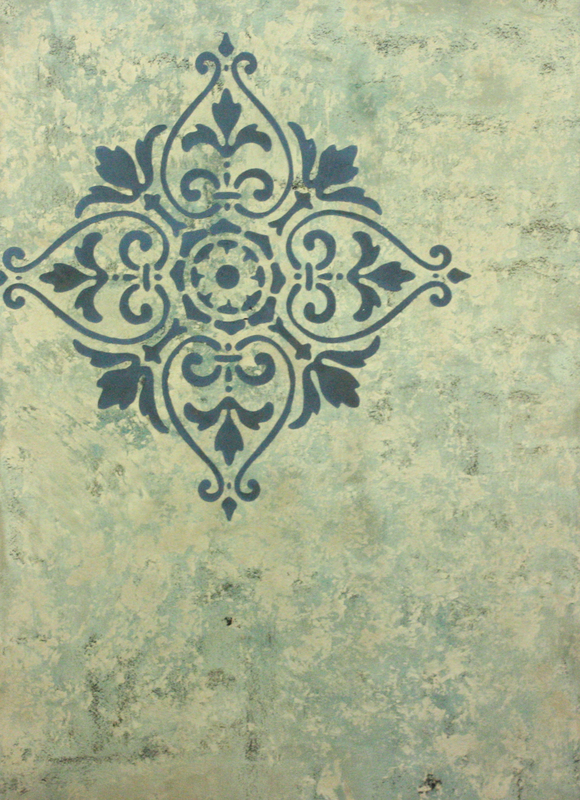 A raised dimensional design is created by applying plaster through a stencil, transferring the design to the exposed surface area. 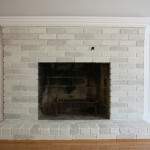 Several layers of plaster are applied creating a texture that looks and feels like stone. 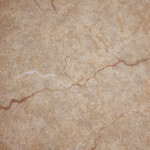 Tinted glazes add color and depth and are customized to match any decor. The glass bead technique can be used to create so many gorgeous effects. 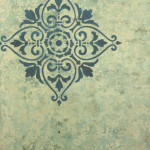 A glass bead medium can be added to a variety of finishes. 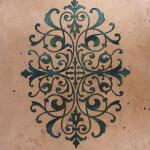 They can be applied through a stencil or on an entire wall or ceiling. Glass beads can also be used to create a linen-like texture or be mixed with crushed glass. Simulating the look of fabric, these techniques use a dragging brush or a special combing tool to create fine stripes in the surface of the finish. A stunning way to enhance architectural details or tabletops, this technique simulates the look of real marble using either a glaze or plaster base. 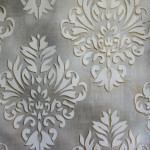 Create visual interest using metallic finishes. Metallic foils are applied using a sizing medium, then sealed with varnish. The metallic foils come in a wide range in colors. 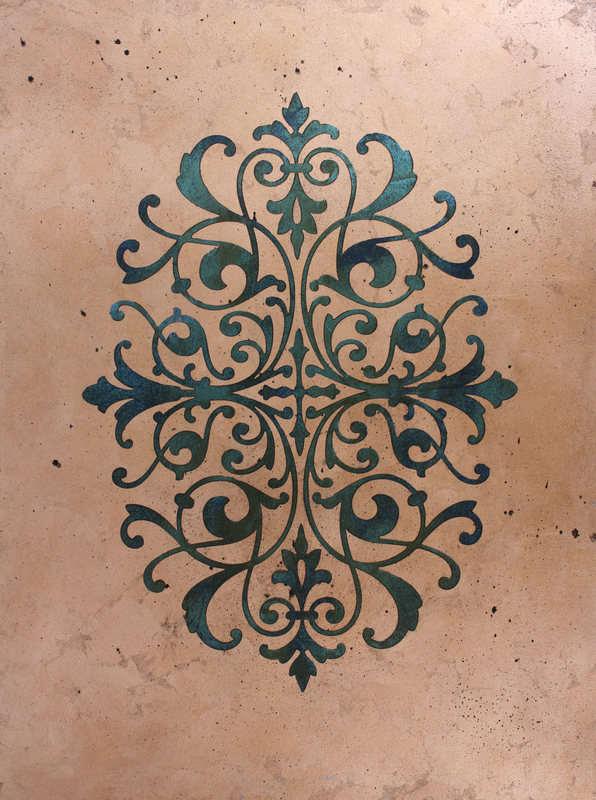 Create visual interest with this specialized stencil, which adheres to the surface of the ceiling and may be used with a variety of applications including paint, metallic paint, plaster, metallic foils and gold leaf. 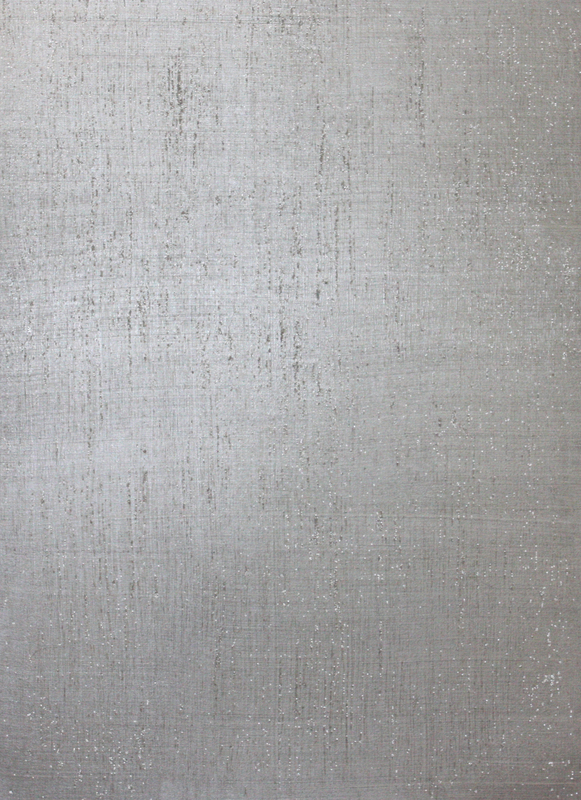 A mirror-like surface that appears textured but is smooth to the touch, this effect is created by applying plaster with a spatula or trowel and burnishing (hand rubbing) it. 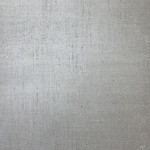 A weathered plaster look is created from several coats of plaster applied with varied tools. 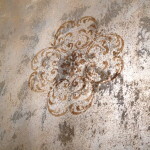 Color is added through application of a pigment wash, tinted glaze, or metallic wax. 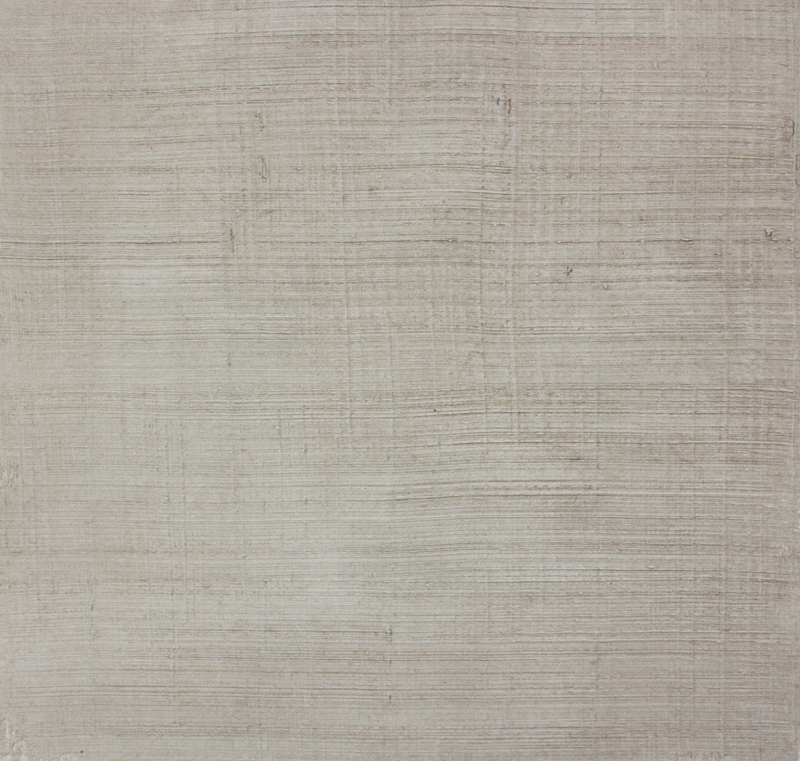 French for “stripe”, this glazing technique simulates the look of linen or denim fabrics. 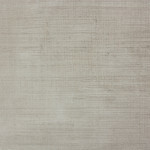 The soft, thin lines of color are created by pulling a wide, stiff brush through wet glaze, paint or plaster. 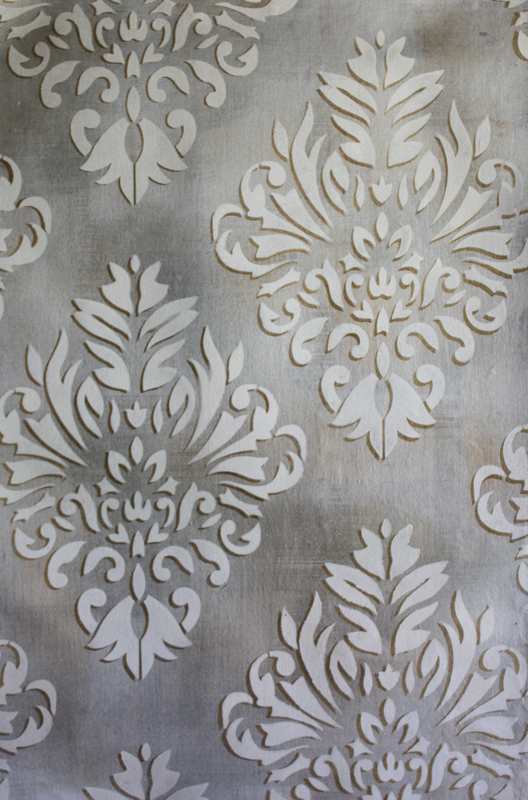 An all-over wallpaper look pattern or a specific focal area may be created by applying paint, plaster or other material through a stencil, transferring the design to the exposed surface area. Refinishing existing cabinets is a tough job and requires close attention to detail. Donna is a perfectionist and sweats every one of those details. The new cabinets are beautiful. The wood grain still shows through the new paint, which is important to me.